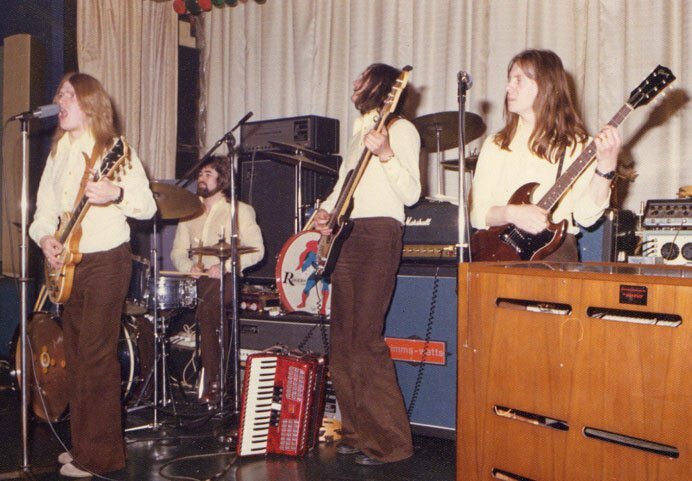 In 1972, Graham (Kyber) Lockwood was asked to provide a summer relief band when he was working as keyboard player for the big band at Bradford Locarno. 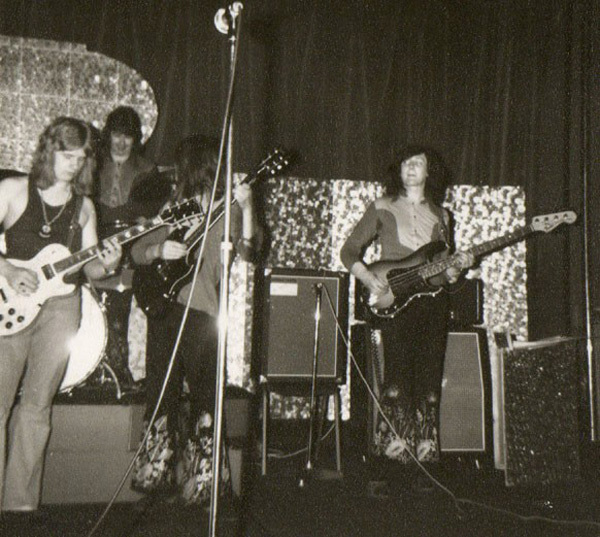 He convinced the guitarist to join him and called up drummer Ken Fox who had returned to the north after time in London and playing on the cruise ships. 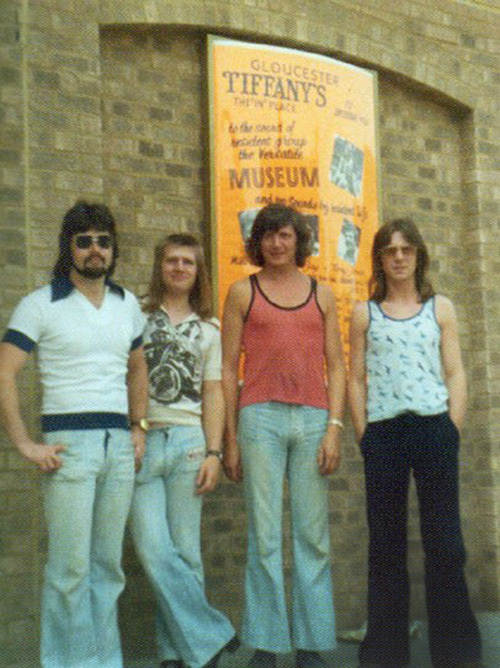 The group made an impression and Graham was offered his first main job as a Mecca band leader as relief group in a newly opened Tiffany’s in Hull. 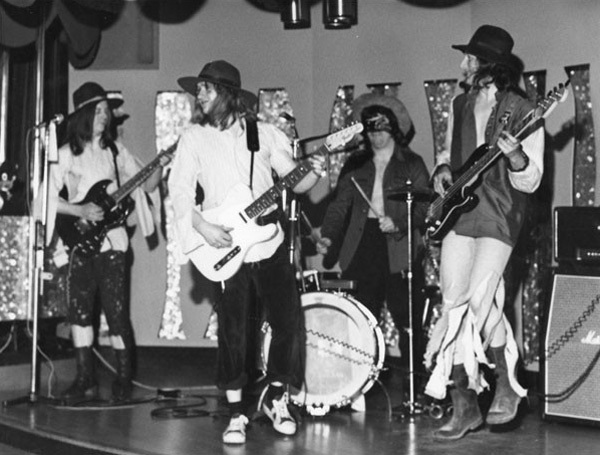 Ken went with him and Will Watts from Derby joined on bass with a good looking but out of tune girl singer. 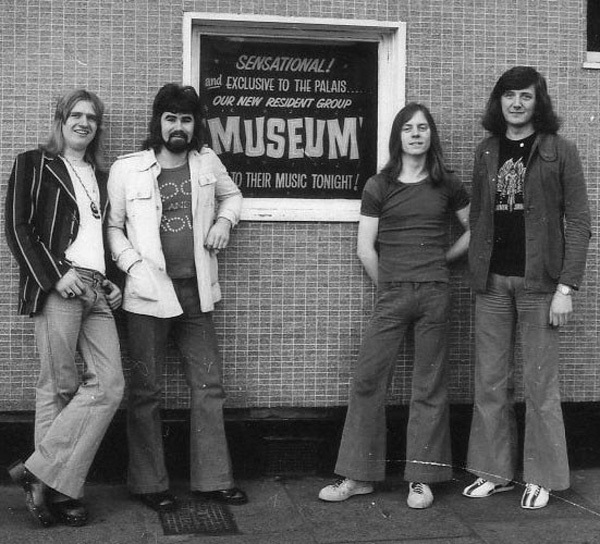 Soon Bradford’s ex ‘Igginbottom’s Wrench guitarist Steve Robinson was brought out of early musical retirement and the second phase of Museum was well and truly launched. Over the next five or six years Museum went on to complete residencies at Leicester Palais, Hinckley Tiffanies, Halesowen Tiffanies, Gloucester Tiffanies, and Birmingham Locarno. Paul Robinson from Derby replaced Willy and black US soul singer/guitarist Adrian Byron Burns (AB) took over from Steve. 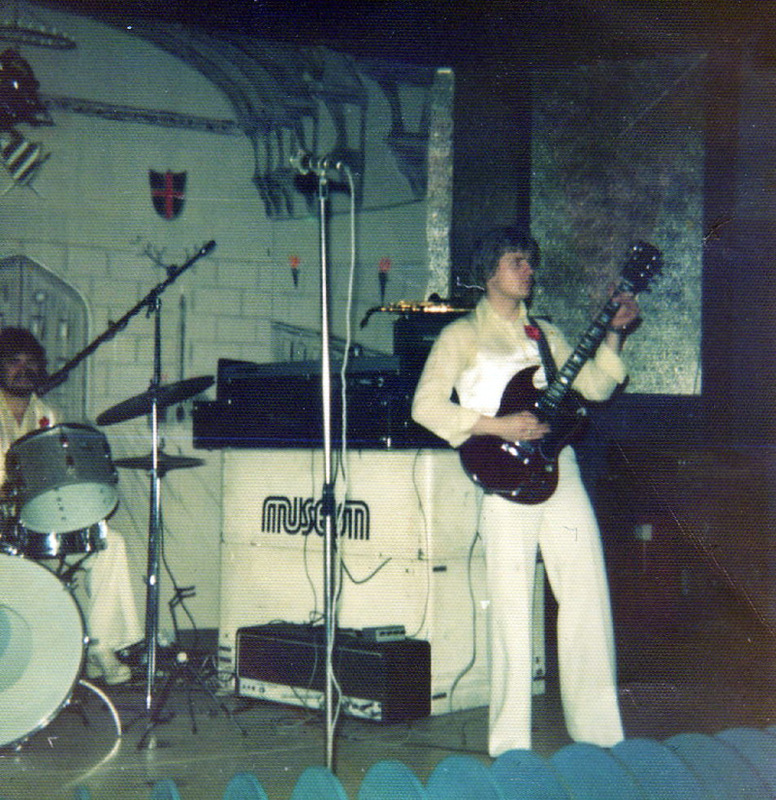 Although they were professionally a pop band playing the funkier and soul end of the charts, Museum were always interested in the jazz scene and in the late 70s started a regular and very successful jazz gig at the Blacksmiths Arms in Quorn, Leicestershire, with the Aubrey Cake Quintet, spawning lots of other bands and musical activities. One was the creation of the Rawlins School Big Band where Graham and Ken taught giving them Blue Peter badges no less as they appeared with Shep, John Noakes and Roy Castle in 1976. These were great times and amazingly the lads are still very much in touch. 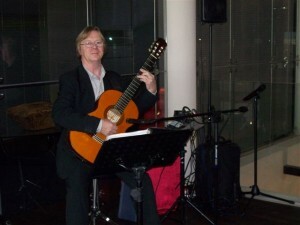 Graham eventually moved to Sydney where he still plays, Willy and Paul gig around Derby, and AB tours as a solo act spending a lot of time in France (http://www.adrianburns.com) . Ken ran his own band Foxey for a while before spending 8 years in USA and now lives in Exeter. The gang became complete again when Steve Robinson was located in South Africa , and still earning a living out of music. Willy and Ken got together with Graham to perform reunion gigs at the White Horse in Quorn in 2006 and 2011. A tri-continental CD is the next project.